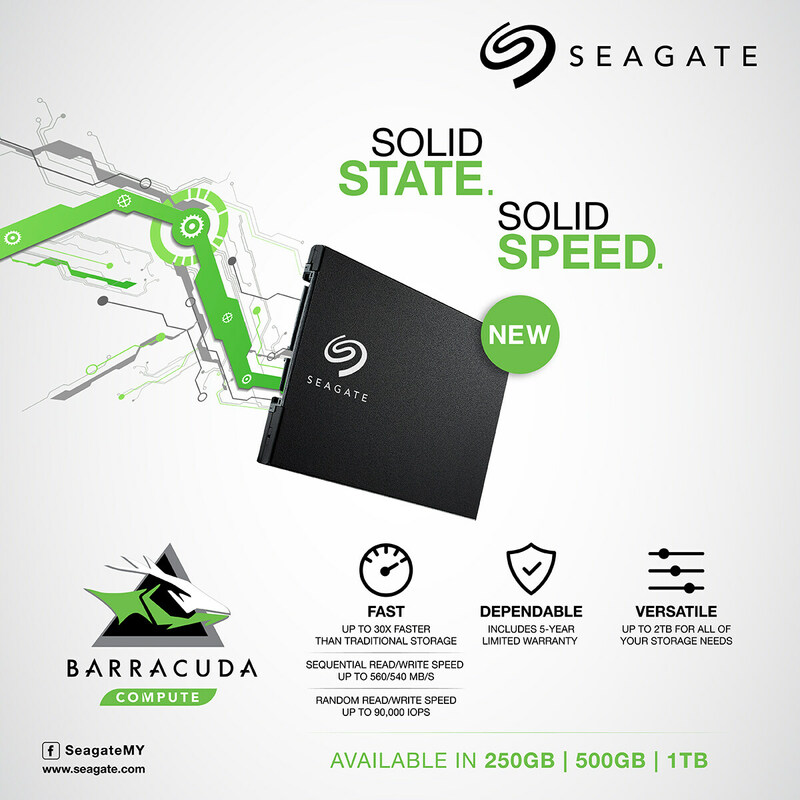 write speeds up to 520 MB/s. 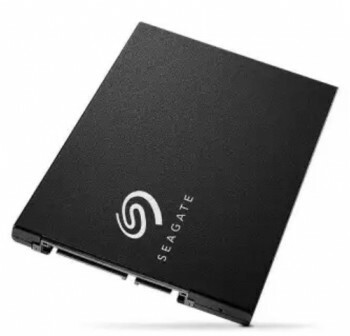 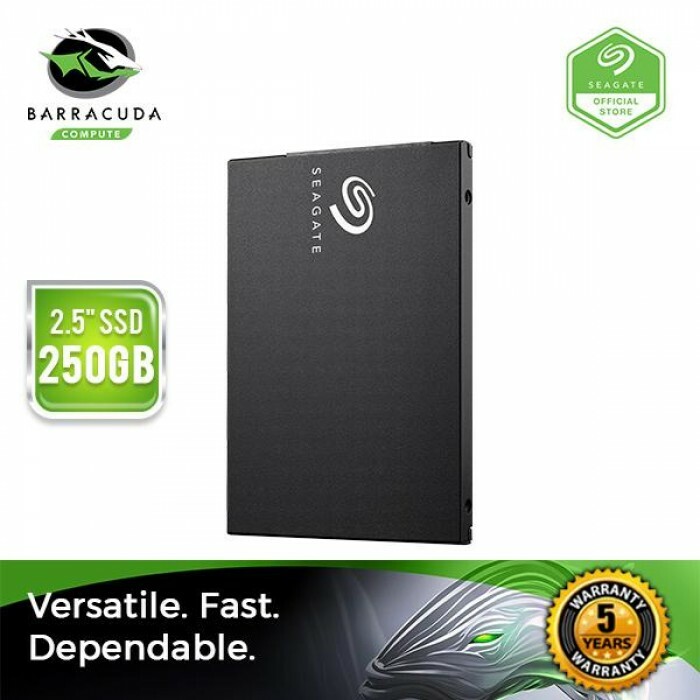 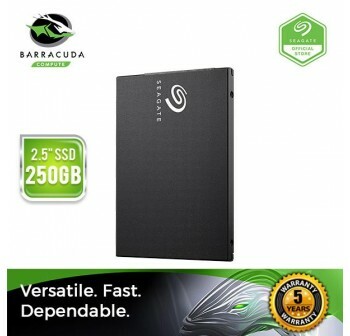 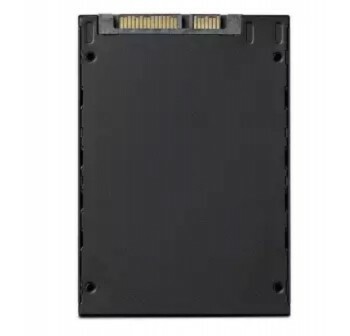 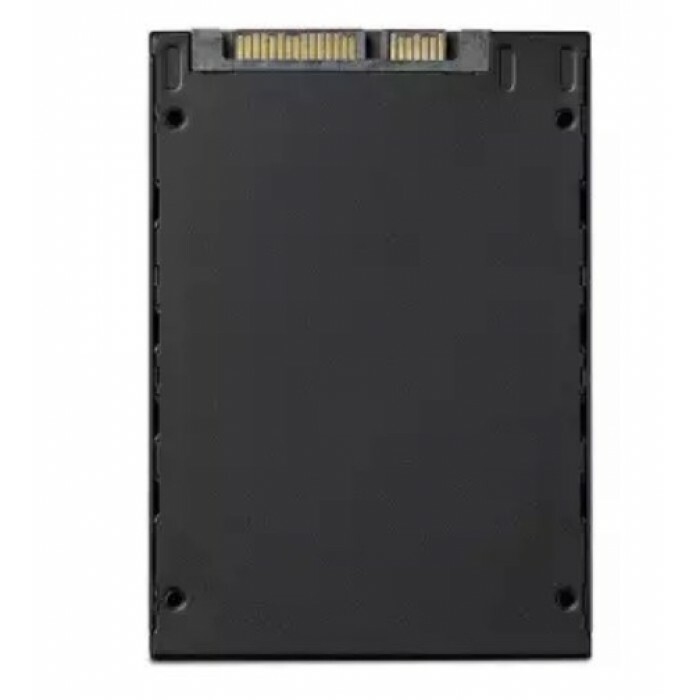 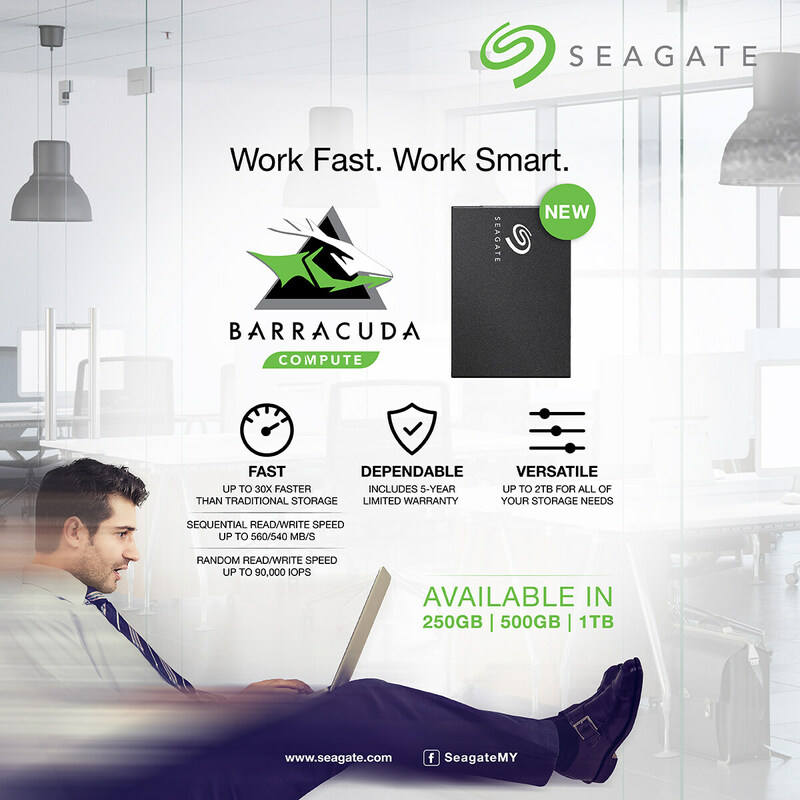 SeagateBarraCudaSSD is a cost-effective way to handle all your PC needs — working, playing, storing your movies and music and more. 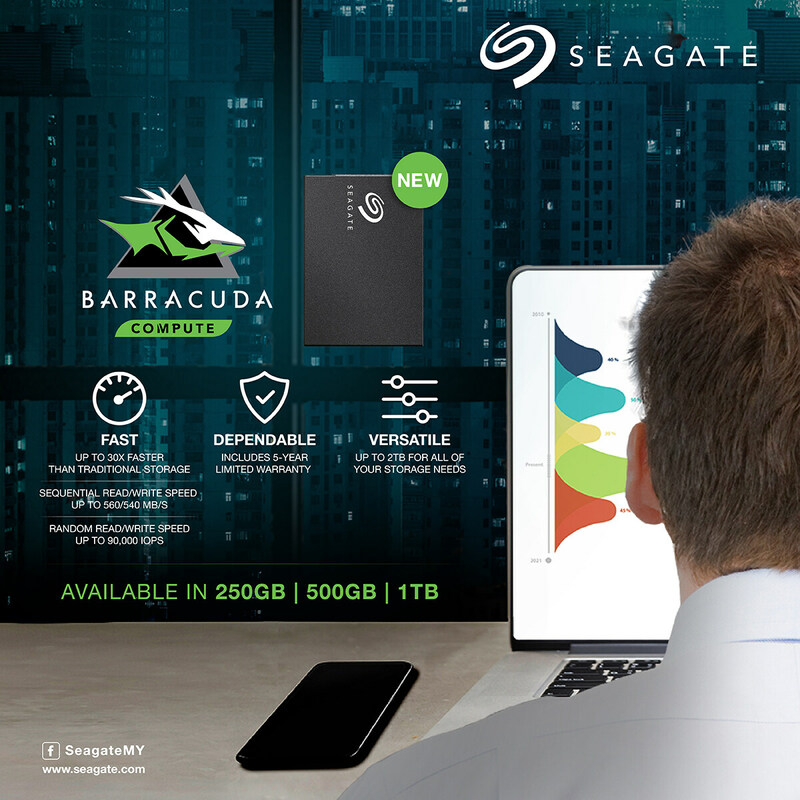 Unmatched Dependability–the new Seagate BarraCuda SSD is a cost-effective way to handle all your PC needs — working, playing, storing your movies and music and more.